Susann Adloff studied Economics with a focus on behavioural economics (B.Sc.) at the University of Konstanz and Economics (M.Sc.) at the University of Bonn. 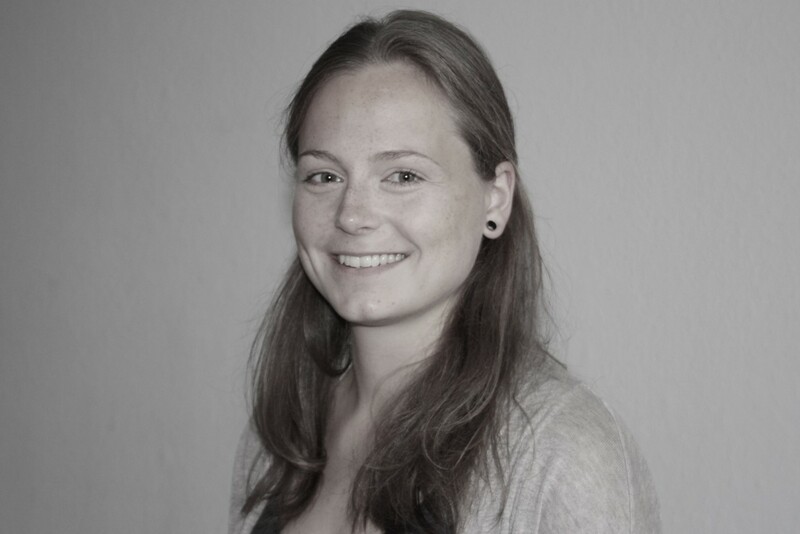 Since summer 2017, she is working as a Ph.D. student in the Project DICES at the Institute for Environmental, Resource and Spatial Economics at the University of Kiel. She is enrolled in the graduate school "quantitative economics".